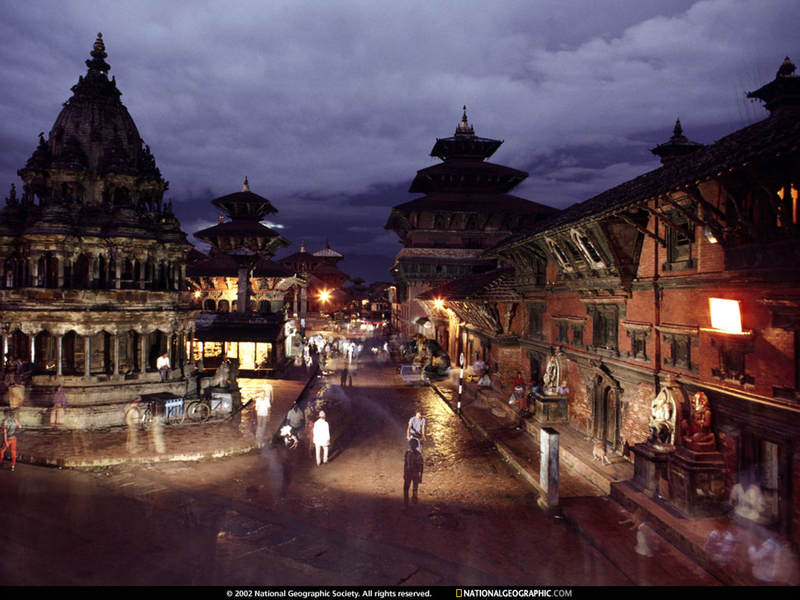 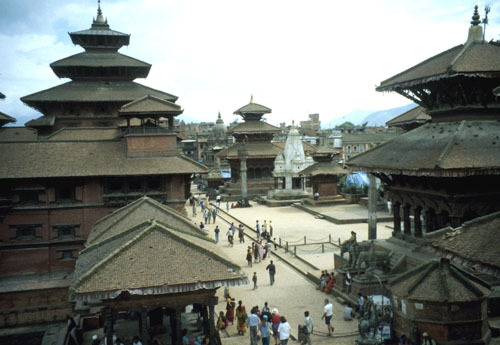 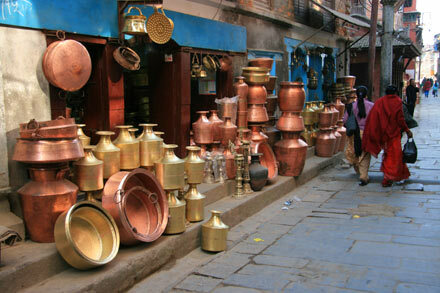 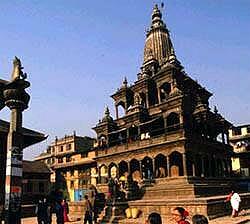 Patan is city of Nepal (). 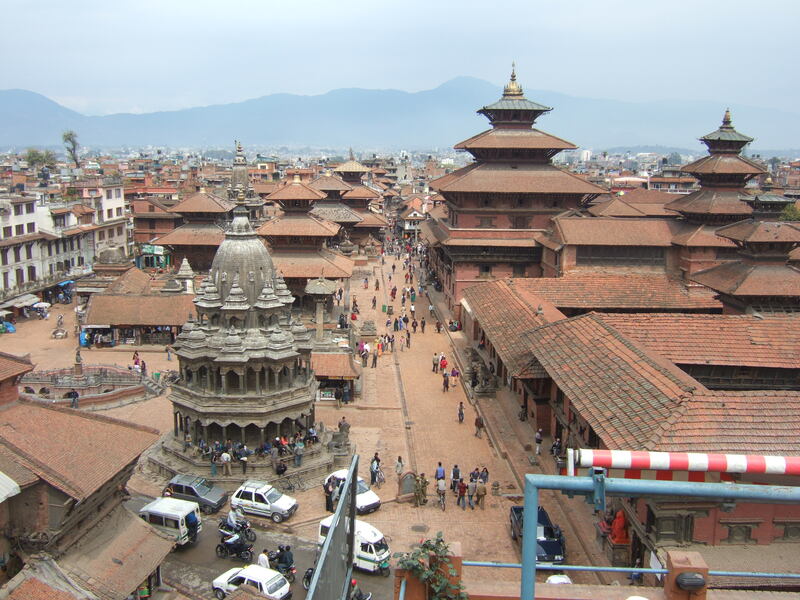 The population of Patan: 183,310 people. 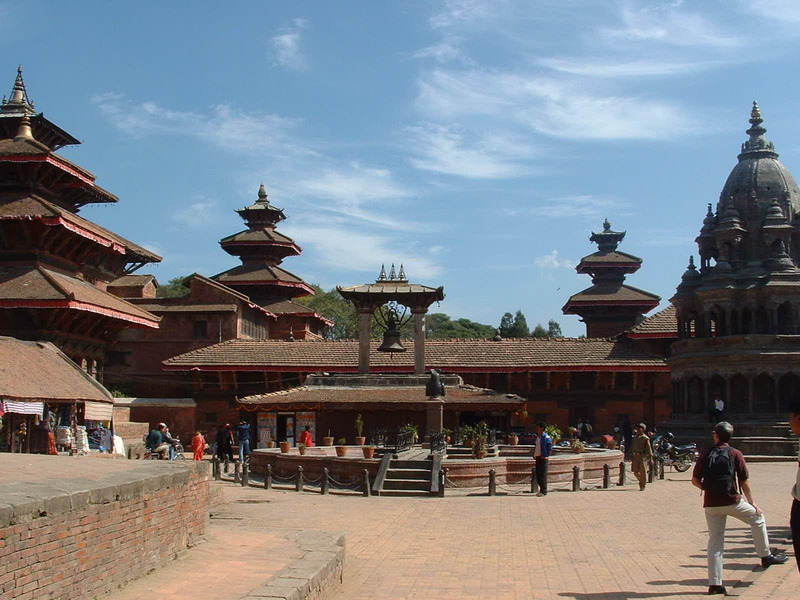 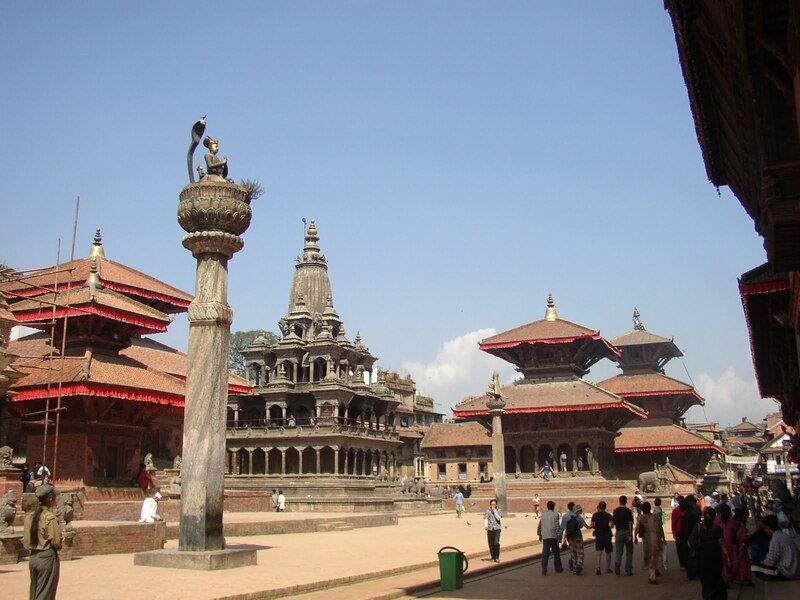 Geographic coordinates of Patan: 27.67658 x 85.31417.